Sotto Café is a stylish modern café that offers an exceptional café experience. 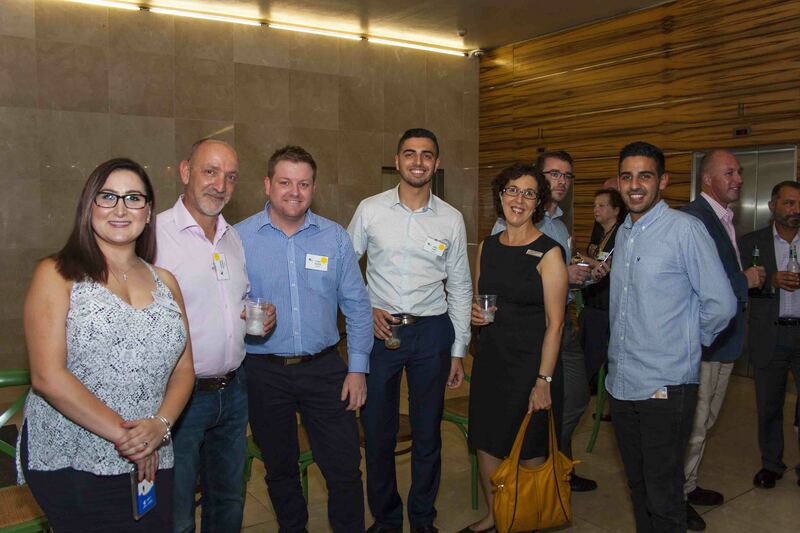 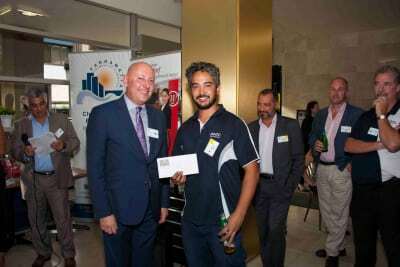 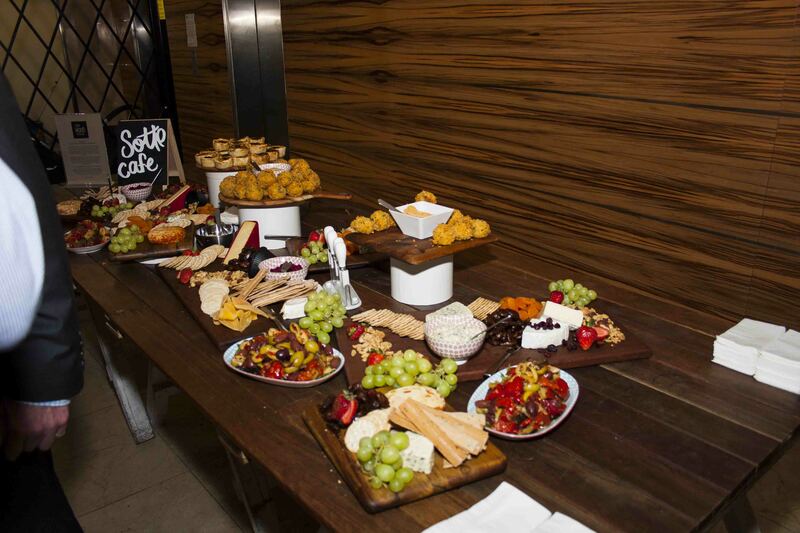 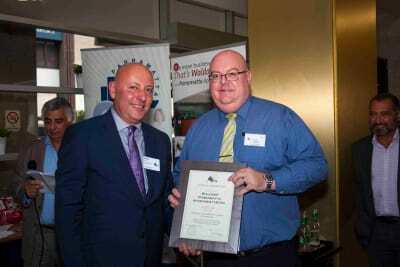 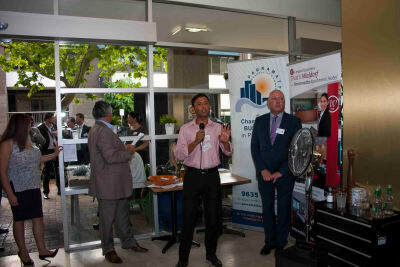 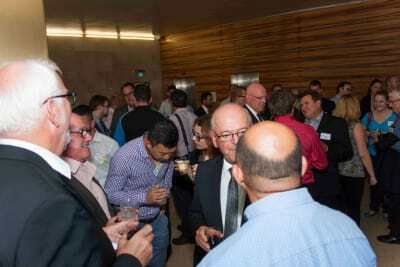 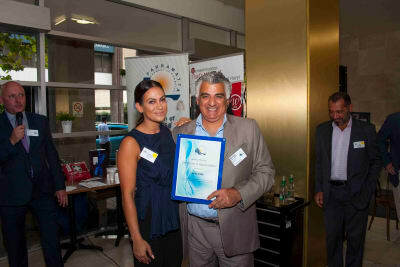 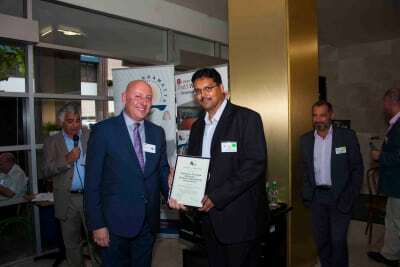 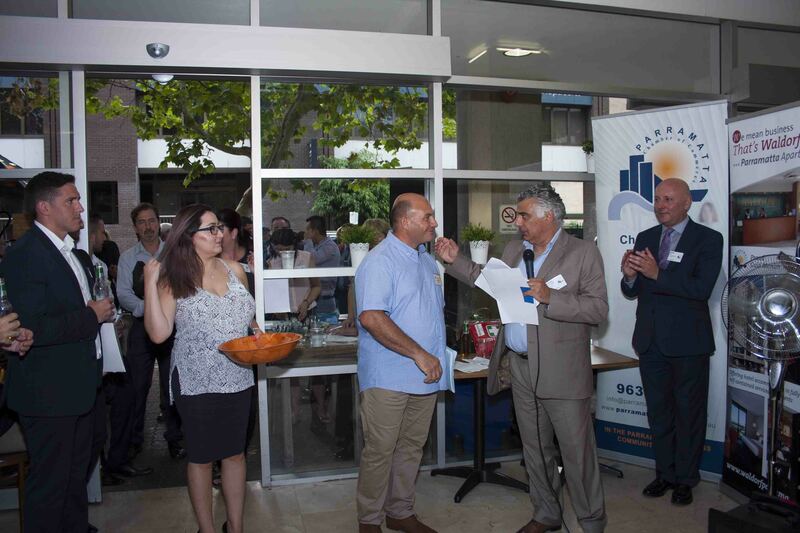 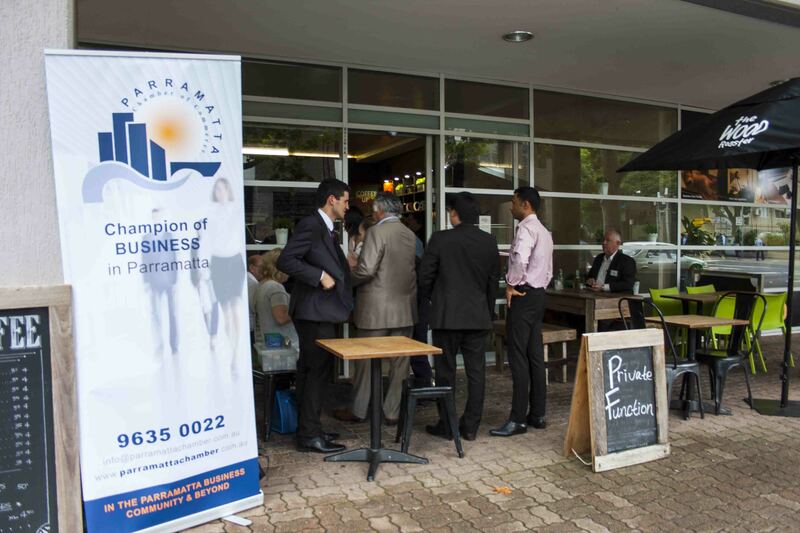 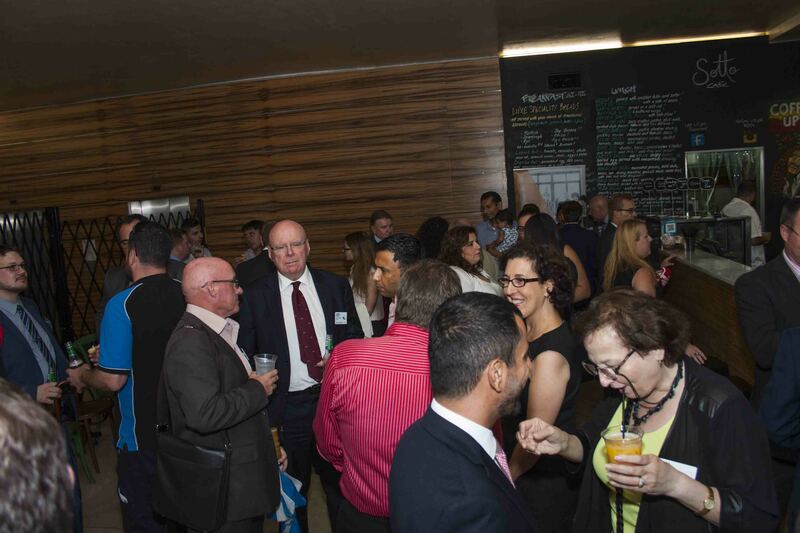 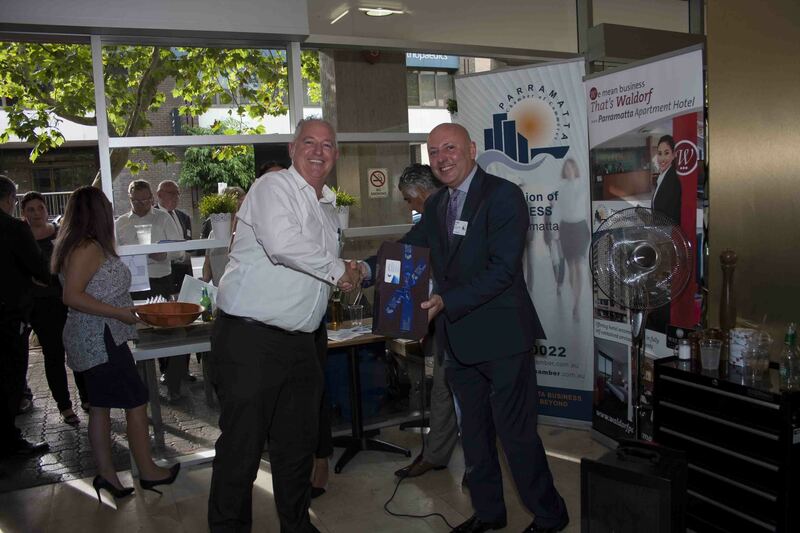 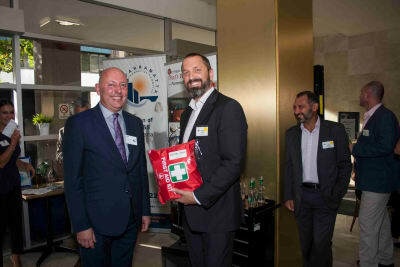 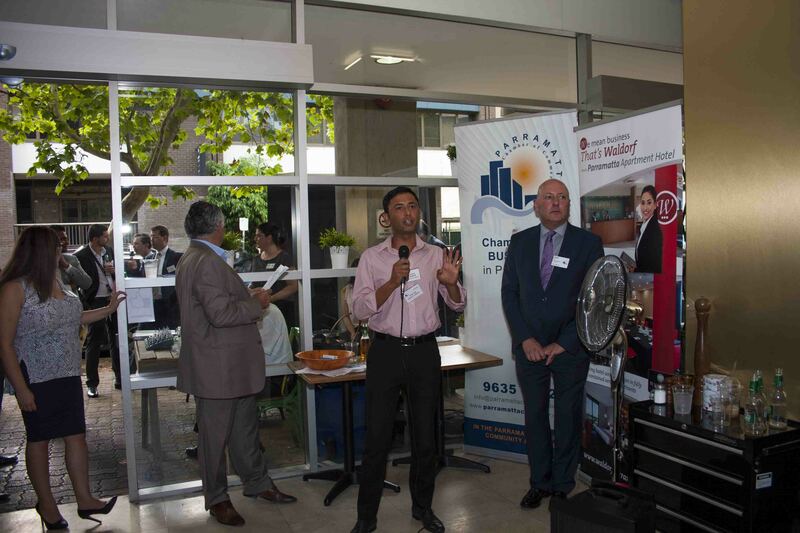 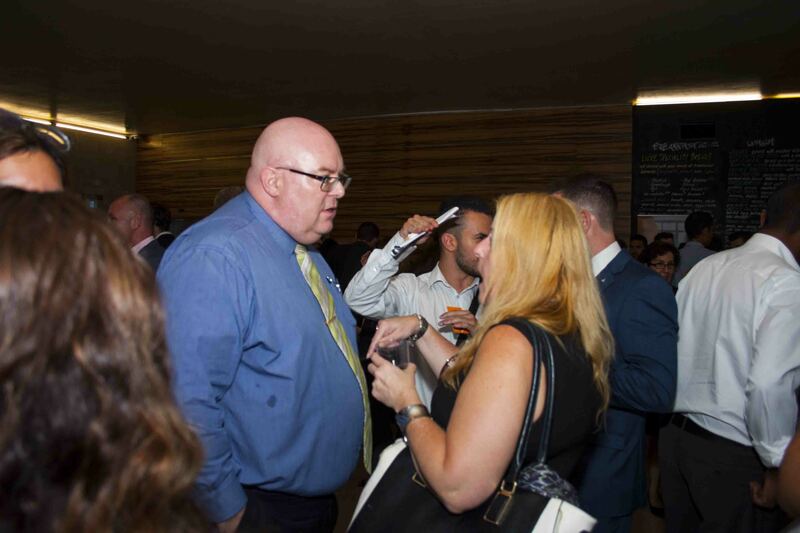 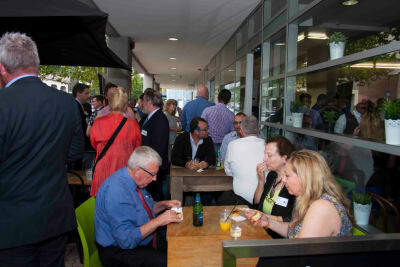 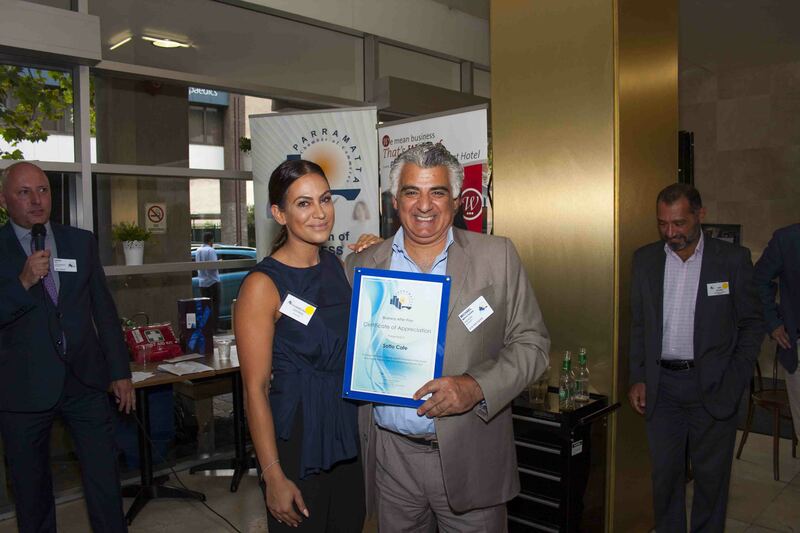 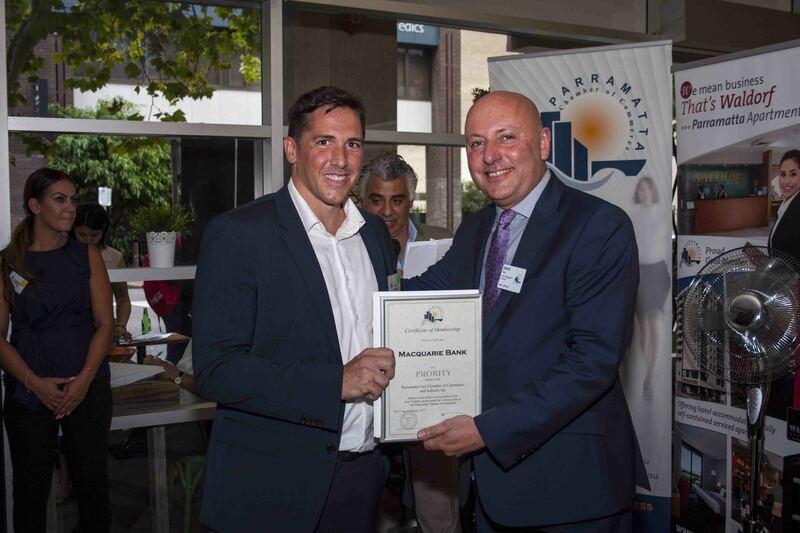 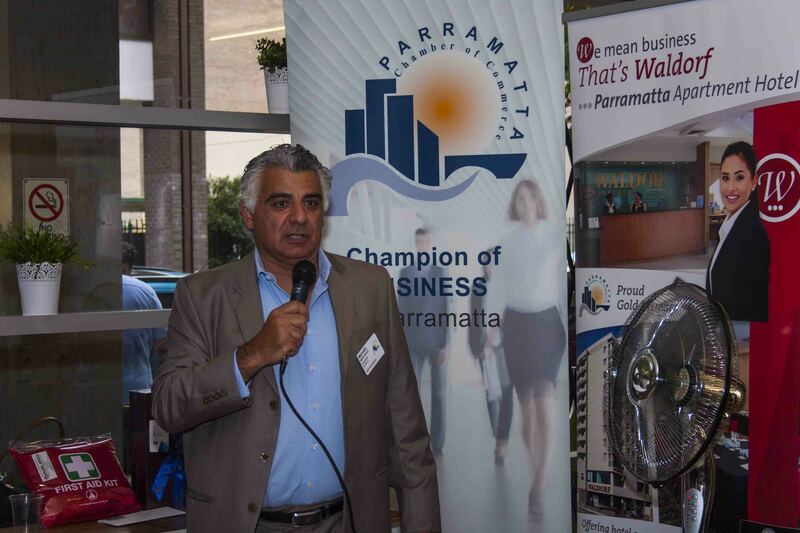 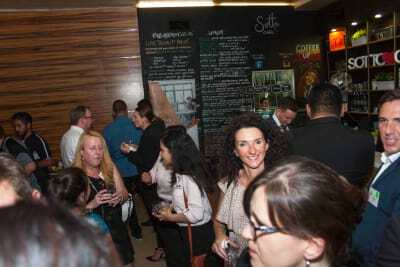 Parramatta Chamber would like to thank them for proudly hosting last month’s Business After 5 event. It was a hot and steamy night, and guests numbers were up there, kicking off our first BA5 for the year. 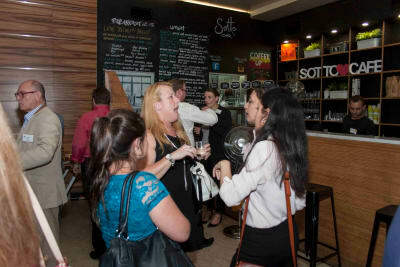 Over 130 guests were spoilt with fantastic food and service that Sotto is quickly becoming renowned for, and always such generous amounts. Sotto Café offers home-style Mediterranean lunch dishes at its best, plus wine and beer and sensational coffee in a friendly venue with street side seating, located at 20 Charles St, Parramatta. 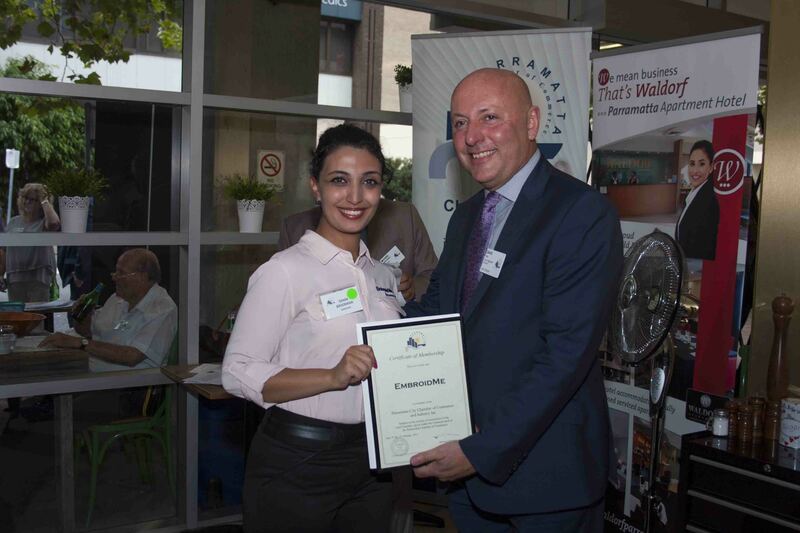 Special thank you to Carmelina and her friendly team for allowing our members and their guests to experience their friendly service in a relaxed environment. 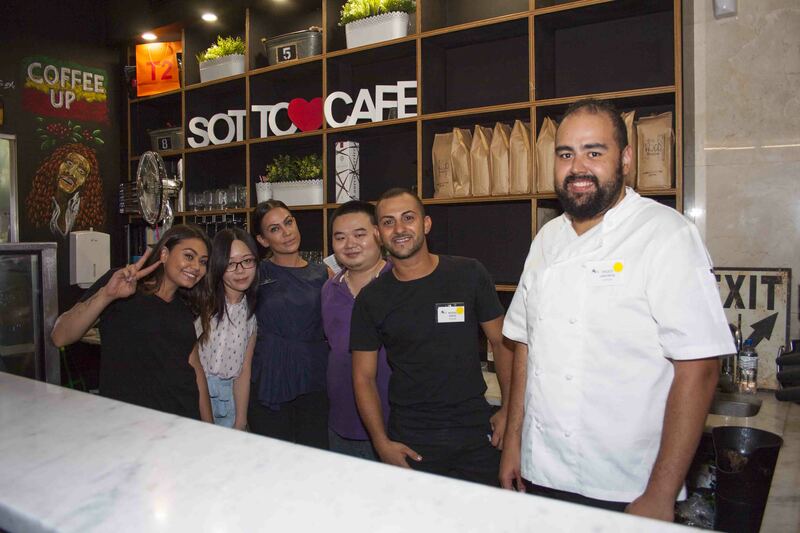 Sotto Café is open Monday – Friday from 6:30am to 4pm. 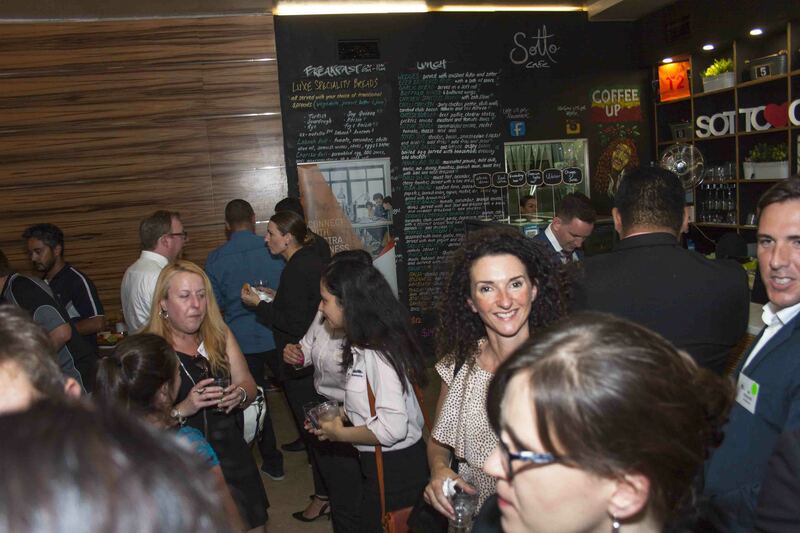 Head down to enjoy in house dining, where you can enjoy the atmosphere and be entertained by lovely, friendly and amazing staff. 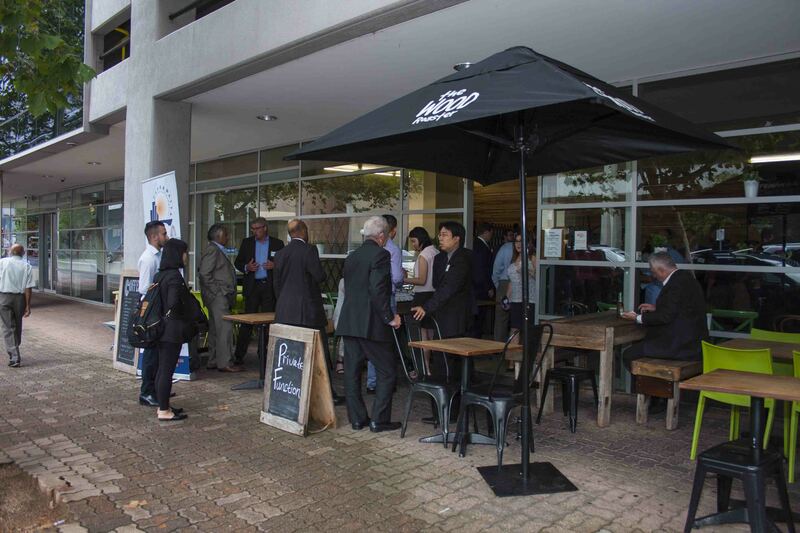 Sotto Café also offers corporate catering. They can cater to your needs by providing you and your business with gourmet style catering for team lunches, cooperate events and business meetings, alongside special events in your own homes.